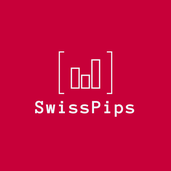 Hakkımda Swiss FX trader. Here to share knowledege and make consistent money. Follow my trades!